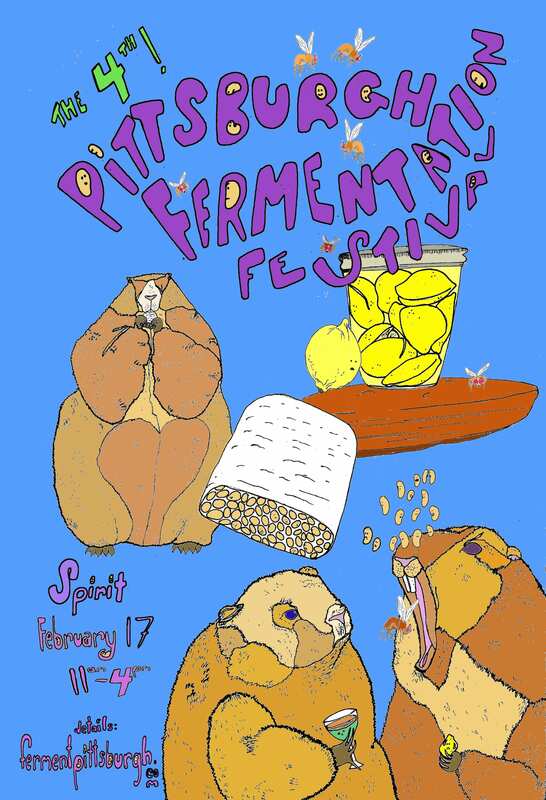 A celebration of all things fermented! Featuring workshops, demos, contests, games, “make-stations,” local biz, wild crafting, mold art, and performances. Free, free, free and for all ages!